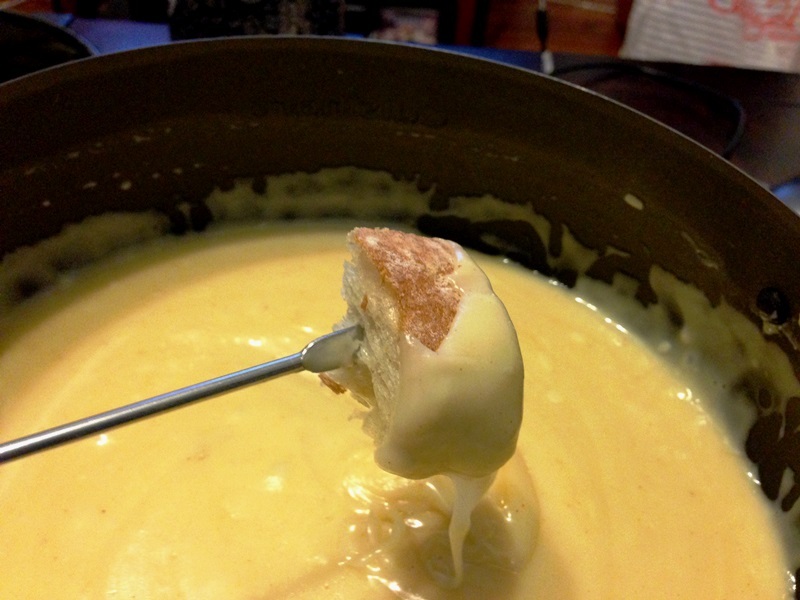 Generally when it comes to fondue, I’m a purist. White wine, sherry, Gruyere…though I do usually add a bit of Fontina, for some extra melty factor. My electric fondue pot is probably one of the kitchen items I’d save if our apartment was burning down. I don’t use it that often, maybe 3-4 times a year, but if you’ve ever made fondue in one of those sterno pots, I’m sure you understand. A Healthy Mac & Cheese–It Does Exist! Growing up as a kid, I was a Kraft Mac & Cheese girl all the way. I had a very discerning palate and if someone tried to feed me Velveta or worse–store brand–well, let’s just say I wasn’t a happy camper. I soon learned the error of my ways (though still rely on Annie’s Mac & Cheese for a quick dinner or lunch). There’s just something about all that artery clogging gooey cheese and cream that makes me happy. I seek out Mac & Cheese at places like S’MAC, Dumont Burger and Artisanal. 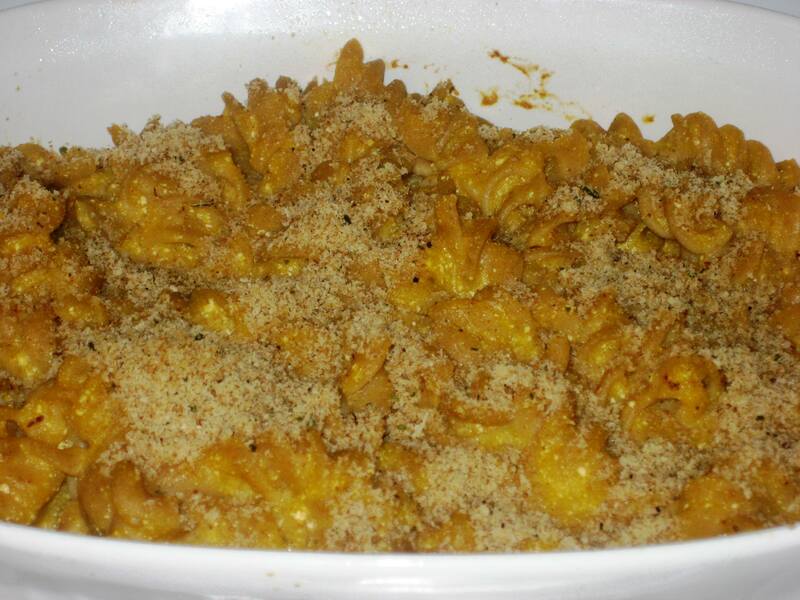 But the stuff I make at home, that is truly my favorite spin on Mac & Cheese is actually healthy! That’s right–no cream or butter, yet still super creamy thanks to one special ingredient. I love cheese. And garlic. And wine. But what I love most is a concentrated form of all three, warm and gooey, served with bread. Or maybe apples. If I could eat fondue every day, I probably would. But I can’t. That whole obesity, heart attack, high cholesterol thing actually does concern me a bit. 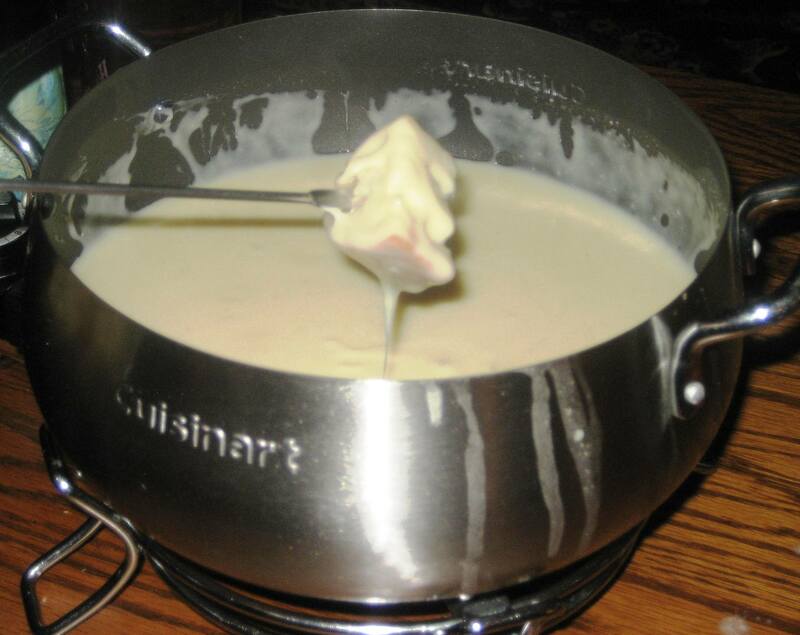 So I save fondue for days when I need to indulge. Usually this means super sucky days or really good days. After discovering the Vermont Farmstead Cheese Company’s Alehouse Cheddar last weekend, I was inspired. 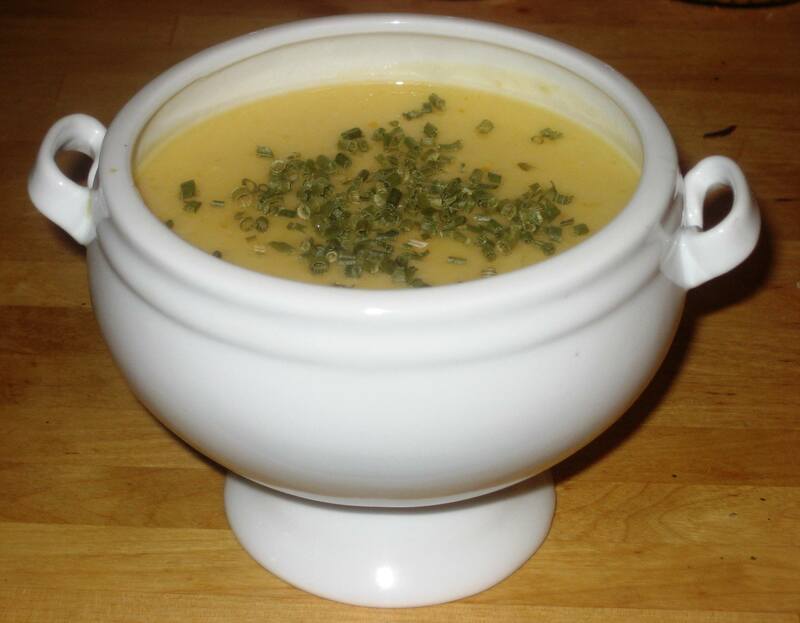 I wanted a huge bowl of creamy cheesy soup with a strong ale punch. I could have just grated up the block I brought home, turned it into soup form and be done. But no way was I ready to part with my alehouse cheddar that quickly! I needed something that picked up the same flavors but didn’t make me sacrifice my cheese.